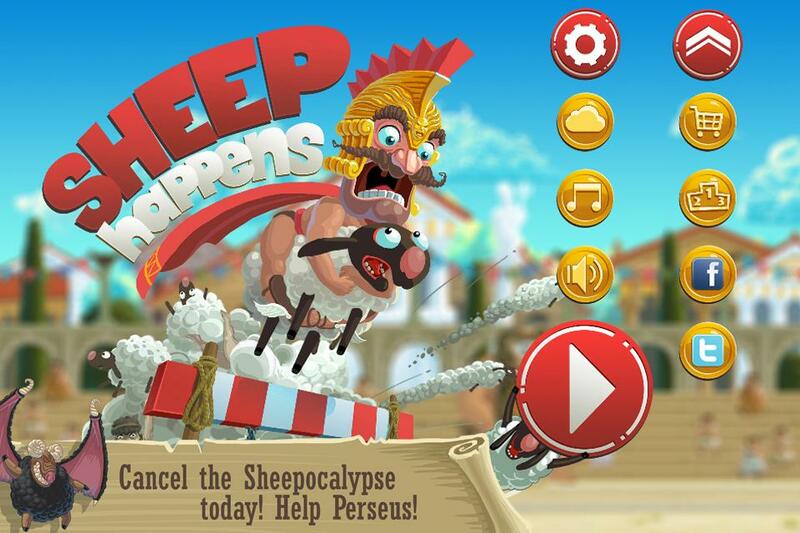 The sheepocalypse is coming! 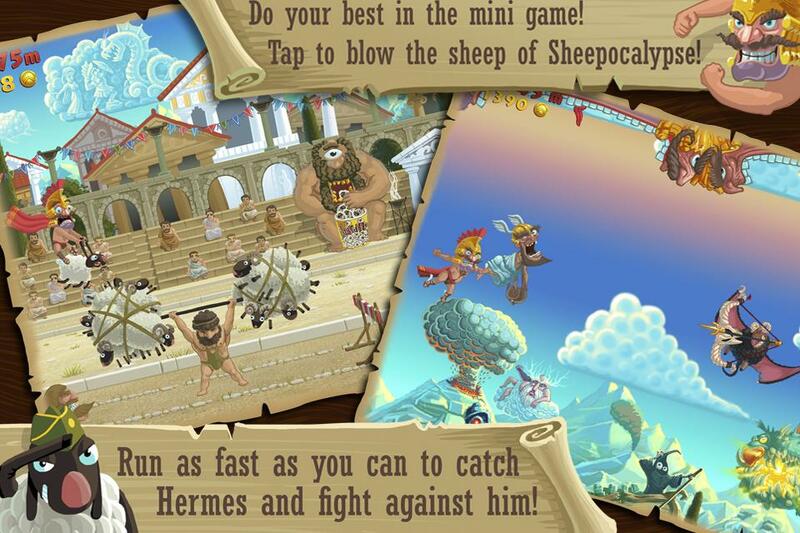 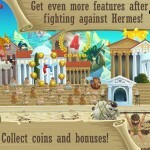 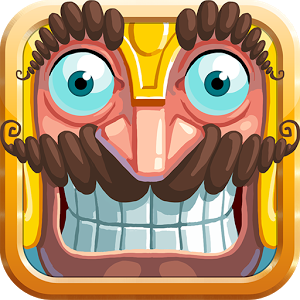 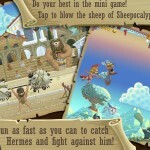 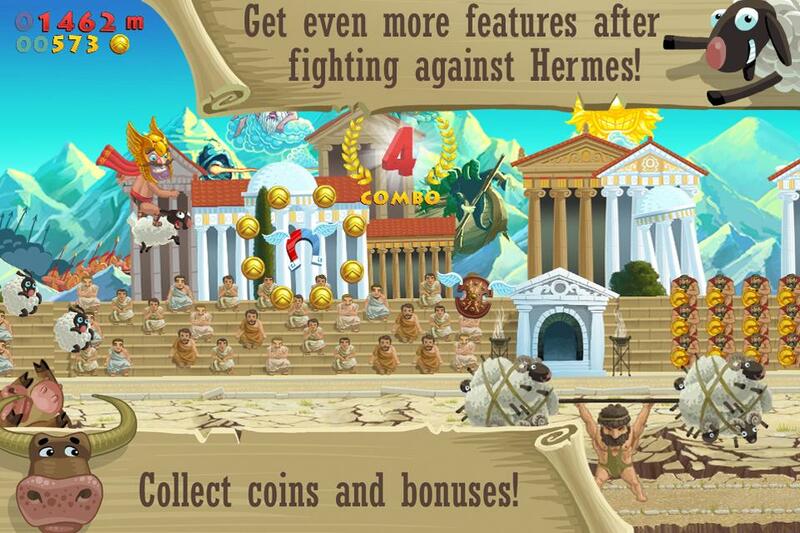 Sheep Happens is a chaotic endless runner where you must maneuver around other runners, obstacles, and sheep falling from the sky as you chase down the swindling Hermes. 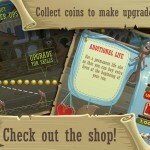 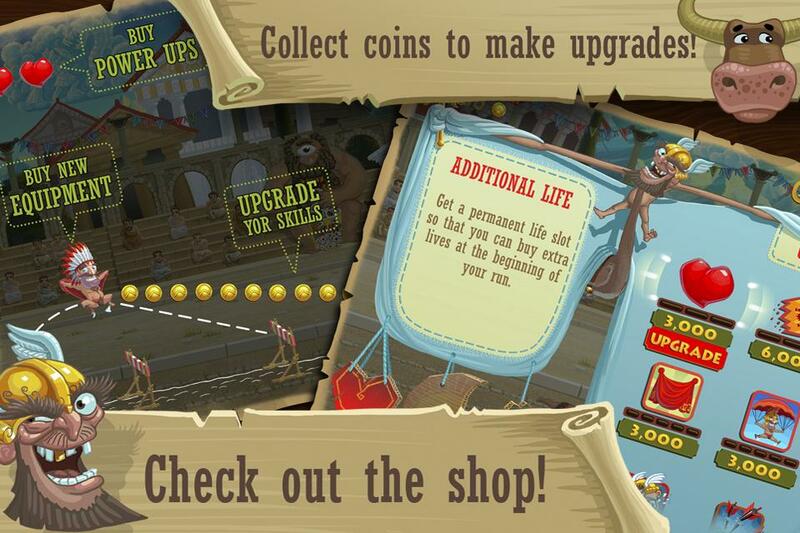 Collect coins to spend in the shop and upgrade your gear or buy fashionable and powerful hats. 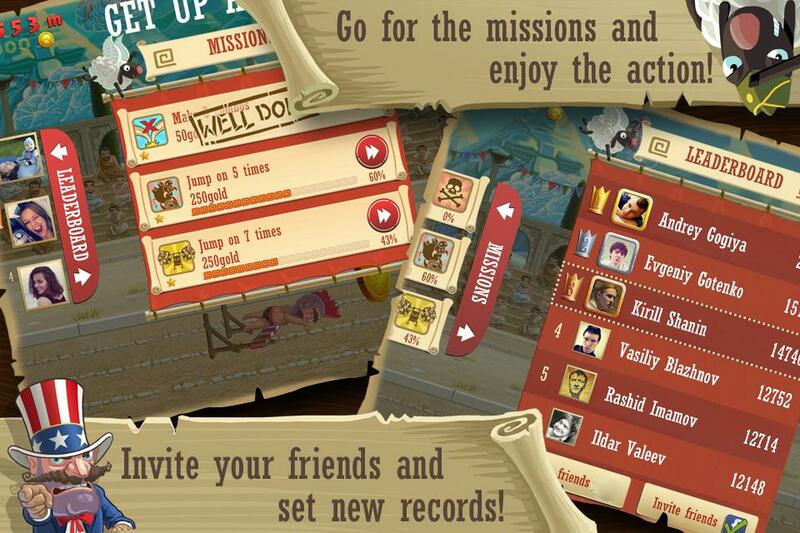 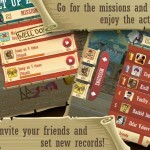 Challenge friends to endure the chaos the longest and post the best run.